MEMBER for Flynn Ken O'Dowd is relieved the Australian Taxation Office confirmed Calliope had been incorrectly listed as a remote area for Fringe Benefits Tax purposes after working to have it rectified for several years. Last week the ATO confirmed Calliope was not a location classified as "remote" as it didn't fit the criteria. Mr O'Dowd said it was a win for Gladstone hoteliers and business owners. 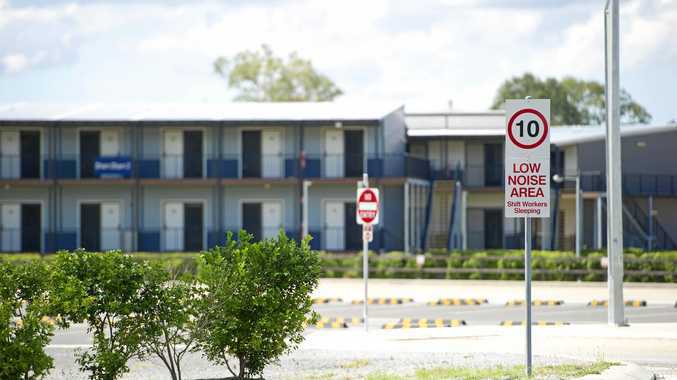 "They were at a complete disadvantage by not having the FBT applied to their motels whereas as Calliope was certainly not 40km away, which was the basic rule with the taxation department," Mr O'Dowd said. 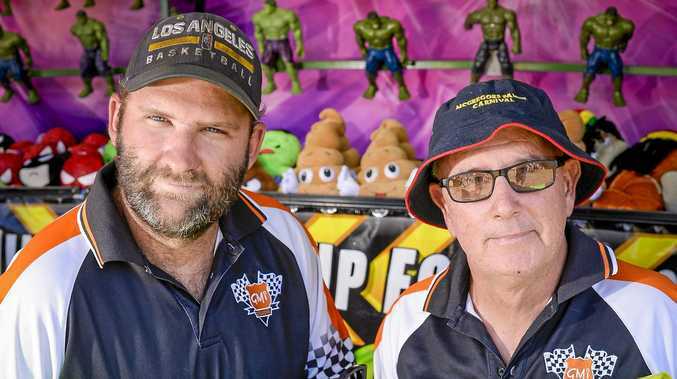 "So if you put your men at the camp at Calliope River you could claim exemption from fringe benefits tax, but if you put them in the motels in Gladstone, workers and the company had to pay the tax. "This made for a very uneven field and they came to me with this issue about two years ago. "I took that issue to (then) Minister (for Revenue and Financial Services), Kelly O'Dwyer, who went to the taxation department." The remote area FBT exemptions were based on the 1981 census. The exemptions have assisted and supported employers over the years who would otherwise have had difficulty attracting and retaining staff in more remote areas. The statutory tests designates a location as "remote" if it is not in an eligible urban area and is both at least 40km from an eligible urban area with a population of less than 130,000, and at least 100km from an eligible urban area with a population of at least 130,000. Mr O'Dowd said the update does not affect certain regional employers, such as public and non-profit hospitals, police and public ambulance services and charitable institutions.